The Israeli military says the 19-year-old student was trying to stab a soldier – but her relatives say she was killed illegally. Pictures have emerged of the moment an Israeli soldier aimed his rifle at a woman who was killed by troops in the West Bank. 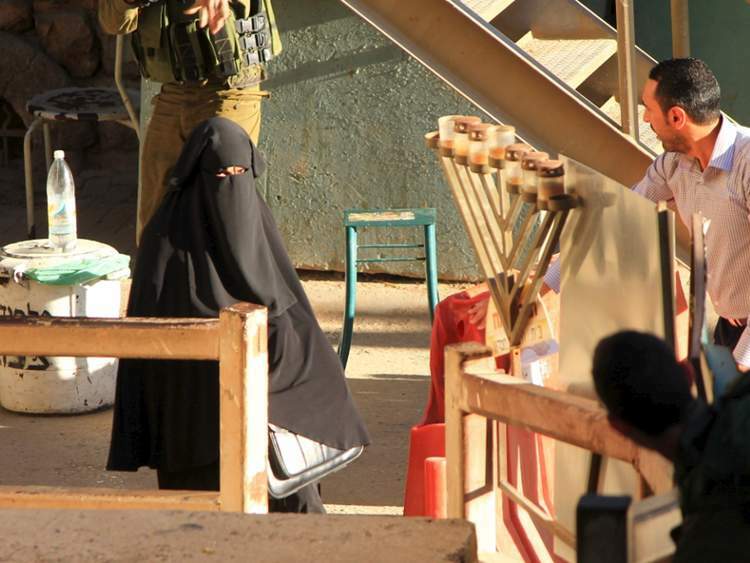 The Israel Defense Forces said the Palestinian was shot in Hebron as she tried to stab a soldier. But relatives of Hadeel al-Hashlamun, a 19-year-old student, denied the Israeli report and claimed she had been illegally killed. The pictures were posted on the Facebook page of Palestinian activist group Youth Against Settlements. 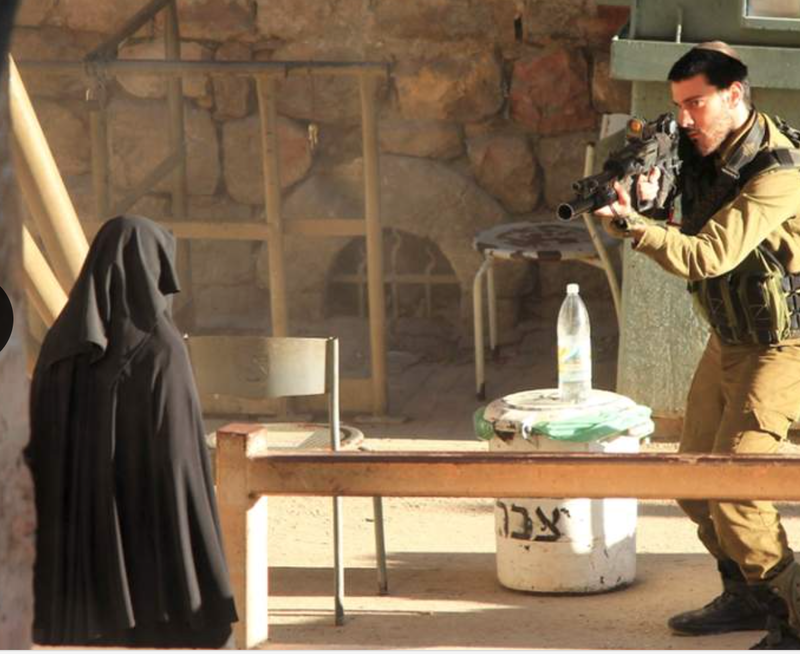 They show the soldier pointing his rifle at Ms Hashlamun, who was wearing a black robe, from a short distance away. Other images show her lying on the ground after being shot. A family member said after Ms Hashlamun was shot she was taken to an Israeli hospital where she was later declared dead. It follows a surge in confrontations since Israeli-Palestinian peace talks broke down in April 2014. Most of the violence has involved the throwing of rocks and petrol bombs and has not approached the levels of past Palestinian uprisings. Israeli forces have been on high alert in Jerusalem and the West Bank in the last few days. Travel between the West Bank, Gaza Strip and Israel has been limited until the end of the Yom Kippur holiday from midnight local time on Wednesday.